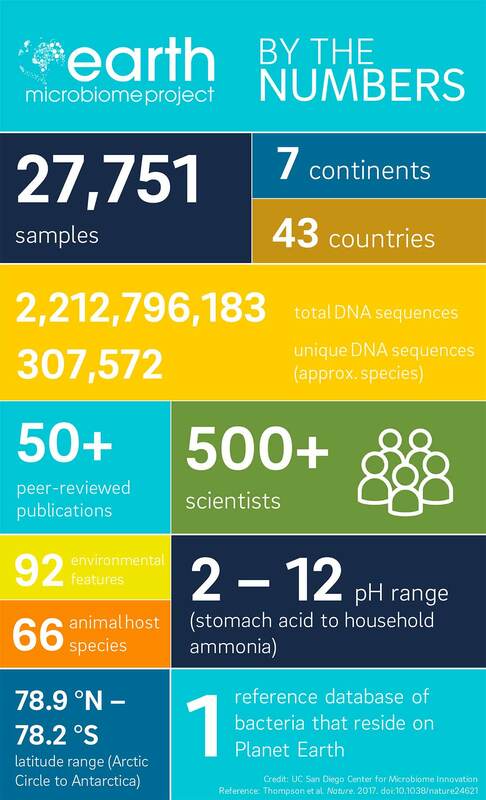 More than 27,500 samples collected across seven continents and 43 countries. More than 307,500 unique DNA sequences. One reference map of the bacteria and related microbes that call Planet Earth home. This is the result of the Earth Microbiome Project, an effort by an extensive global team co-led by researchers at University of California San Diego, Pacific Northwest National Laboratory, University of Chicago and Argonne National Laboratory. The basis for the project and initial data release were published yesterday in the journal Nature. 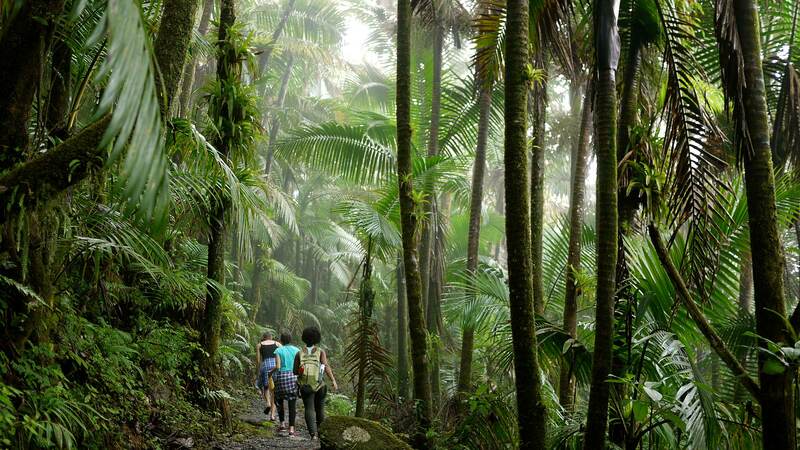 The goal of the Earth Microbiome Project, now in its seventh year, is to sample as many of Earth’s microbial communities as possible in order to advance scientific understanding of microbes and their relationships with their environments, including plants, animals and humans. So far, more than 500 project members have analyzed the unique collections of microbes—microbiomes—living in each sample and generated the first reference database of bacteria colonizing the planet, from the Arctic to the Antarctic. Project members are already using the data from the samples as part of approximately 100 studies, half of which have been published in peer-reviewed journals. The potential applications for this database and the types of questions scientists can now ask are almost limitless, said Rob Knight, one of the project’s co-founders and co-senior author of the Nature study who is professor and director of the Center for Microbiome Innovation at UC San Diego. Thanks to newly standardized protocols, original analytical methods and open data sharing, the project will continue to grow and improve as new data are added. The studies included in this project look at the microbiomes of everything from drinking water to oil spills, and ocean communities on the surface of the North Atlantic to the deep seafloor of the Pacific. They look at the gut health of primates and how gut microbiomes evolved to digest ants—they even look at the gut microbiome of ants. Project members analyze bacterial diversity in diverse samples by sequencing the 16S rRNA gene, a genetic marker specific for bacteria and their relatives, archaea. The 16S rRNA sequences serve as “barcodes” to identify different types of bacteria, allowing researchers to track them across samples from around the world. 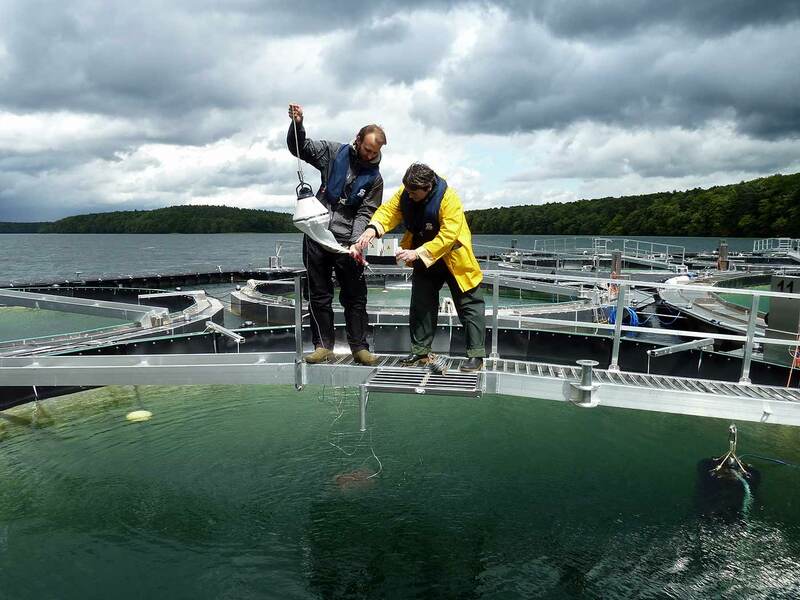 Scientists of the IGB LakeLab at Lake Stechlin have contributed monitoring data for the long-term seasonal development of four lakes in northeast Germany. Within this first release of published data, the Earth Microbiome Project team identified around 300,000 unique microbial 16S rRNA sequences, almost 90 percent of which don’t have exact matches in pre-existing databases. One of the findings that most surprised the research team was the observation that unique 16S sequences are far more specific to individual environments than are the typical units of species used by scientists. For example, the skin microbiomes of cetaceans (whales and dolphins) and fish are more similar to each other than they are to the water they swim in; conversely, the salt in saltwater microbiomes makes them distinct from freshwater, but they are still more similar to each other than to aquatic animal skin. Overall, the microbiomes of a host, such as a human or animal, were quite distinct from free-living microbiomes, such as those found in water and soil and free-living microbiomes were far more diverse, in general, than host-associated microbiomes. The Earth Microbiome Project was founded in 2010 by Knight, along with Jack Gilbert, professor and faculty director of The Microbiome Center at University of Chicago and group leader in Microbial Ecology at Argonne National Laboratory; Rick Stevens, associate laboratory director at Argonne National Laboratory and professor and senior fellow at University of Chicago; and Janet Jansson, chief scientist for biology and laboratory fellow at Pacific Northwest National Laboratory. 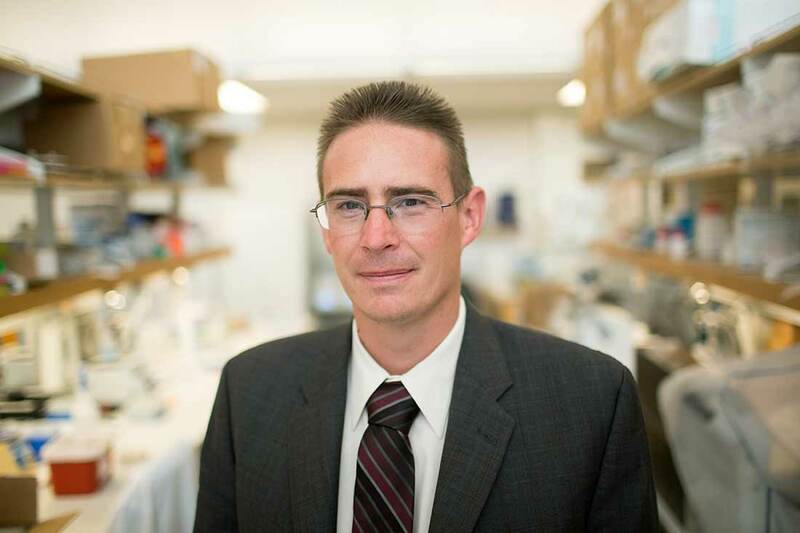 Knight, Gilbert and Jansson are also co-senior authors of the Nature paper and Stevens is a co-author. For more about the Earth Microbiome Project, visit http://earthmicrobiome.org and follow @earthmicrobiome on Twitter. For the complete list of co-authors and institutions participating in the Earth Microbiome Project, view the full Nature paper here.